Dog Star Therapy | Ensuring your dog is always the best they can be. My name is Jenny Coates and I am a Veterinary Physiotherapist based in Langham, Rutland. 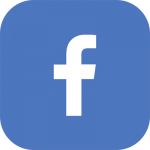 I began the business in 2013 in Reading, and I still work in Reading two days a month. I teach at Nottingham Veterinary School two days a week on the Veterinary Physiotherapy MSc. I use massage (including myofascial releases), strength and conditioning exercises, ultrasound, phototherapy and PMFT to help your dog return to a more balanced way of moving. 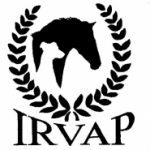 I am fully insured and a full member of IRVAP (Institute of Registered Veterinary and Animal Physiotherapists) and the Canine Massage Guild. Does your dog seem uncomfortable when standing or sitting, do they have ‘twitchy’ areas on their back, have they stopped doing things they’ve always done such as jumping in or out of the car, do they have recurrent lameness, are they less affectionate or less happy, have they started to slow down on walks or is your agility dog knocking more poles, jumping their contacts or coming out of the weaves? 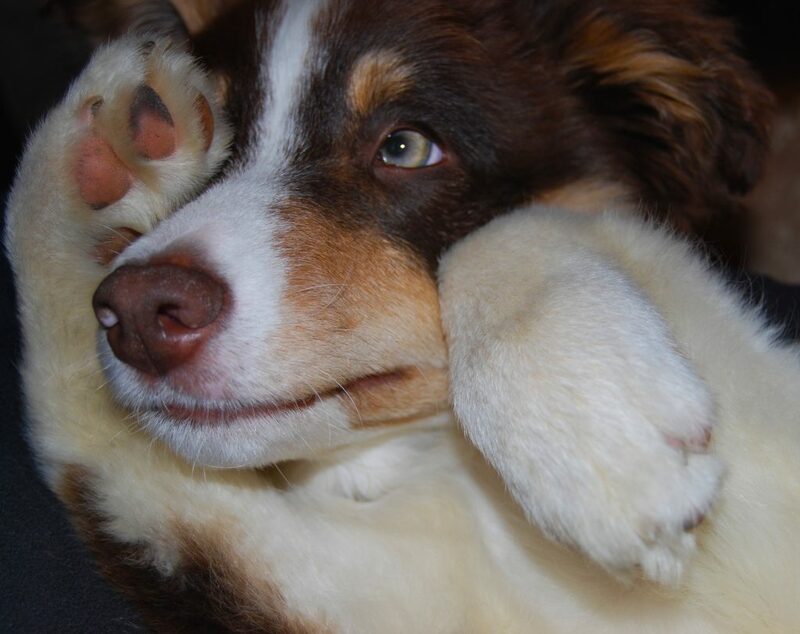 If your dog is recovering from injury, seems to have lost their ‘sparkle’ or you just want them checked over for your peace of mind then please get in touch. Jenny is really great with my beagle Jerry, even though he's a fidget bum throughout his massage. I like that she explains what she's doing and has such in-depth knowledge. I've definitely seen positive changes in my boy since going to her and would recommend Jenny to anyone looking for canine massage. I can't thank Jenny enough for keeping my 10-year-old boy Guv so fit. Jenny's expertise, knowledge and experience is the best, also her caring, gentle way with Guv is wonderful. Guv is a very sensitive dog but very loving and trustworthy, he needs to feel confident which he does when Jenny is treating him. Also, I love the fact that Guv is seen and treated at home in his own surroundings. I can't recommend Jenny enough, once again my grateful thanks. Jenny delivered a really enjoyable and informative one day intro to massage course today in Yorkshire - very many thanks we’d highly recommend it! Jenny is brilliant with my dogs - she has sorted Dice out on many an occasion and got him back to full fitness - I would definitely recommend her! My guys absolutely LOVE Jenny! All being Agility dogs their bodies are pushed more than the ordinary dogs, therefore they need to be treated as athletes. 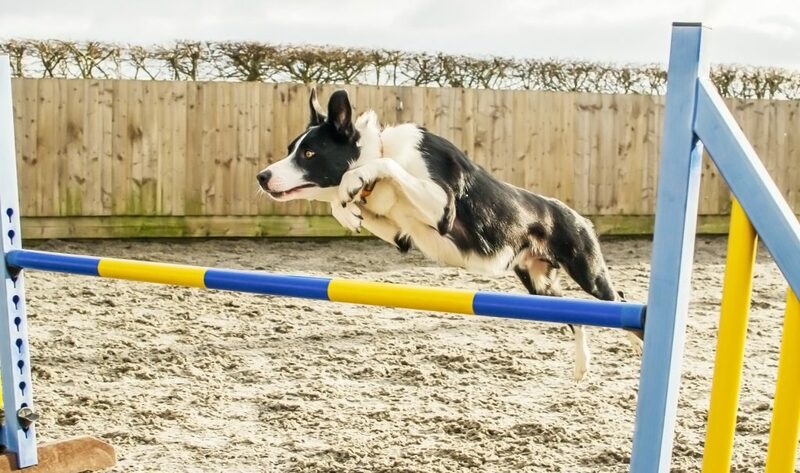 Jenny’s vast amount of knowledge, skill and passion for keeping my sport dogs in top form. I can trust my dogs are in the best hands with Jenny, her treatments, which are loved by my dogs which speaks volumes. Jenny plays a big part in our performance and keeping them feeling amazing. 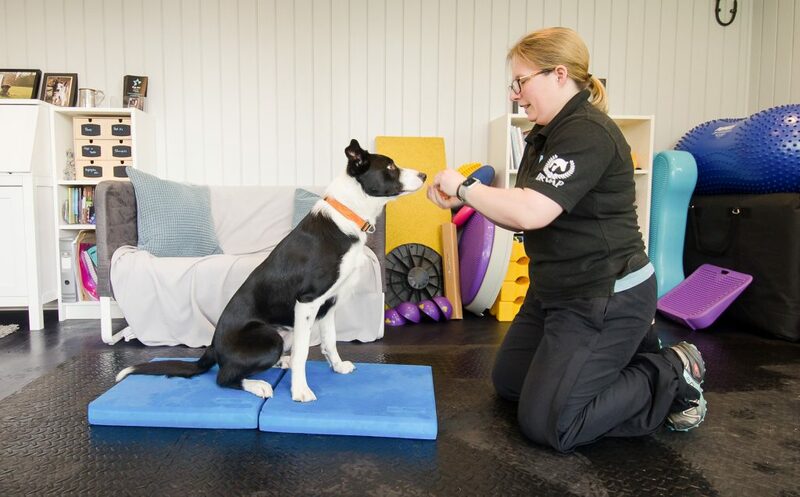 Jenny Coates is a fully qualified, experienced Veterinary Physiotherapist and Canine Massage specialist who uses a variety of techniques to help your dog feel more balanced, move more comfortably and recover from injury more effectively. Jenny teaches the MSc in Veterinary Physiotherapy at Nottingham Veterinary School and works her own dogs in her spare time. © 2019+ DogStarTherapy. All Rights Reserved. Site built by Bramarpla.